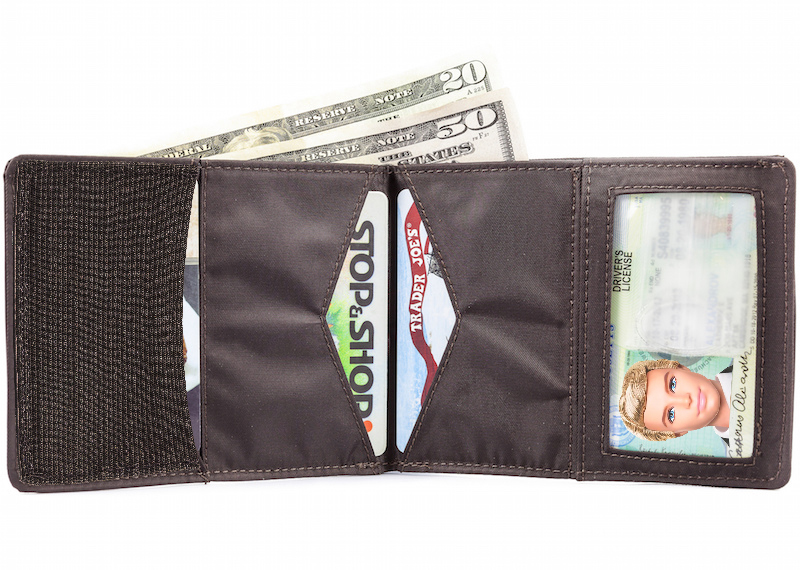 Most wallets just keep stacking cards on top of cards. 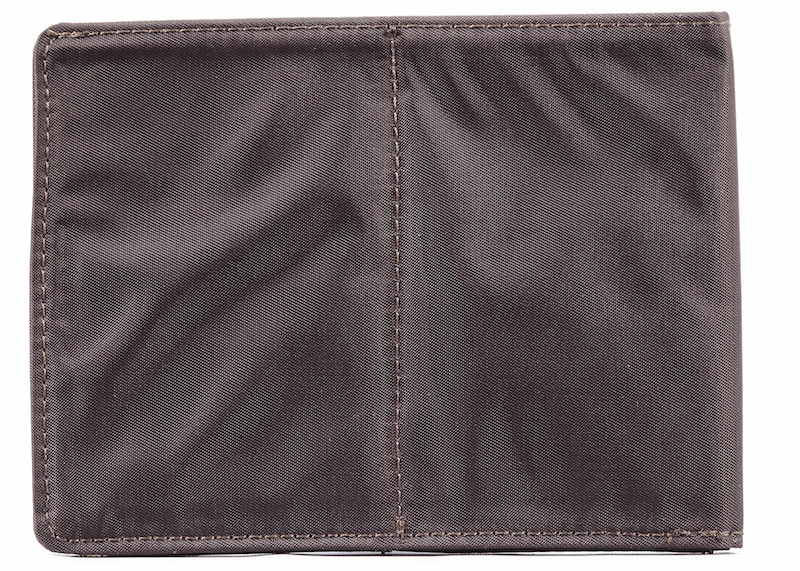 This thin wallet design cuts them in half just like one cuts a deck of cards. 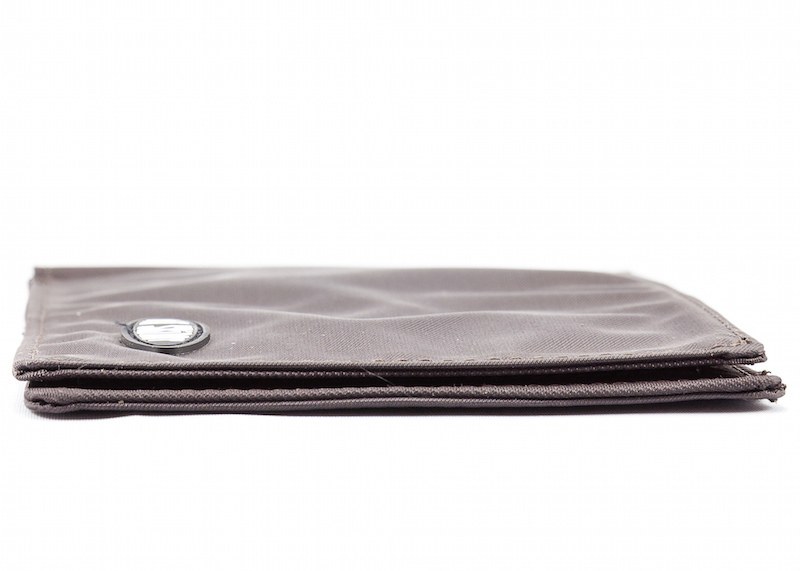 The Super Skinny ends up being 1/2 as thin as even our other designs and 4 times thinner than a typical leather wallet with the same amount of cards and cash. The math is pretty good eh? 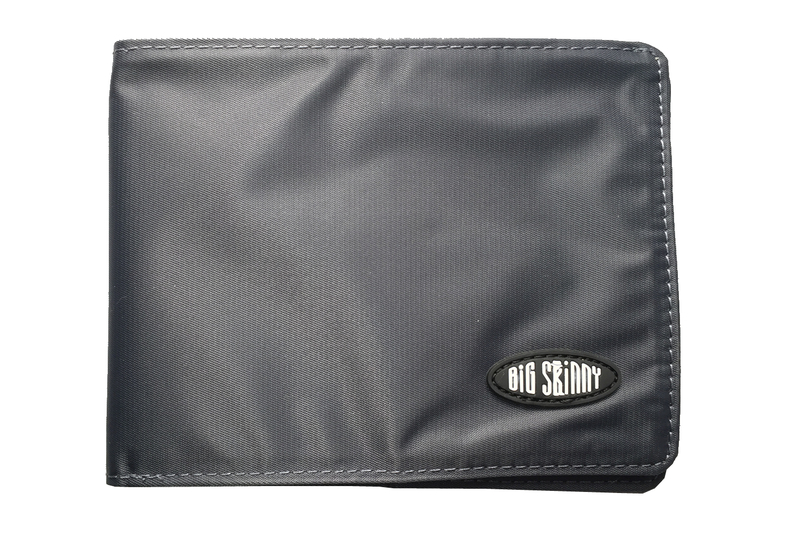 Not bad, especially since all the extra-wide pockets can fit a total of 30-36 full-size plastic cards and you still have the billfold area for cash, receipts, etc. 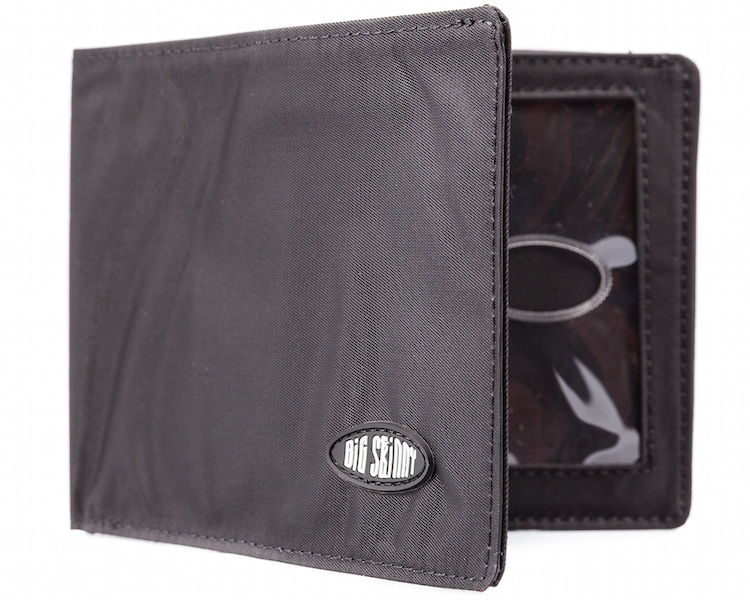 The pockets and billfold area are lined with a rubbery coating to help prevent cards and cash from sliding out. This model also has horizontal-style card layout to additionally prevent cards from sliding out. First pocket is stretch elastic to keep extra secure. Wow! Now that�s sleek, slim and light. And flexible---designed with �joints� so the sections move & bend along with your body for more comfort despite its larger size. 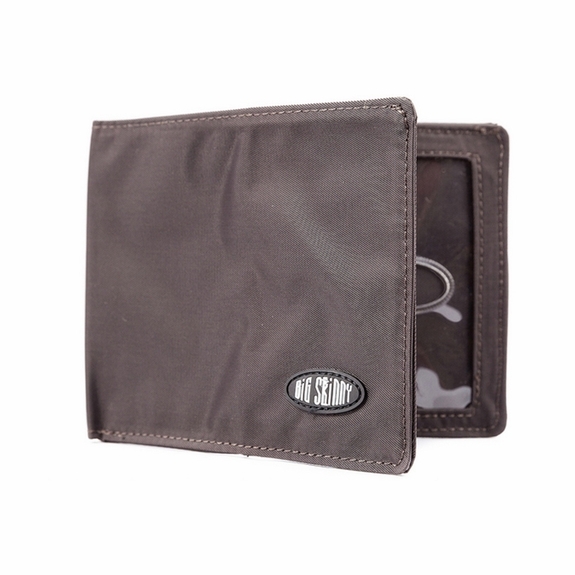 And this super slim wallet still fits in typical male pockets smoothly. I love this wallet. I get everything in it that I need and it is not a big bulge in my back pocket. DON'T EVEN FEEL IT IN MY POCKET!!! 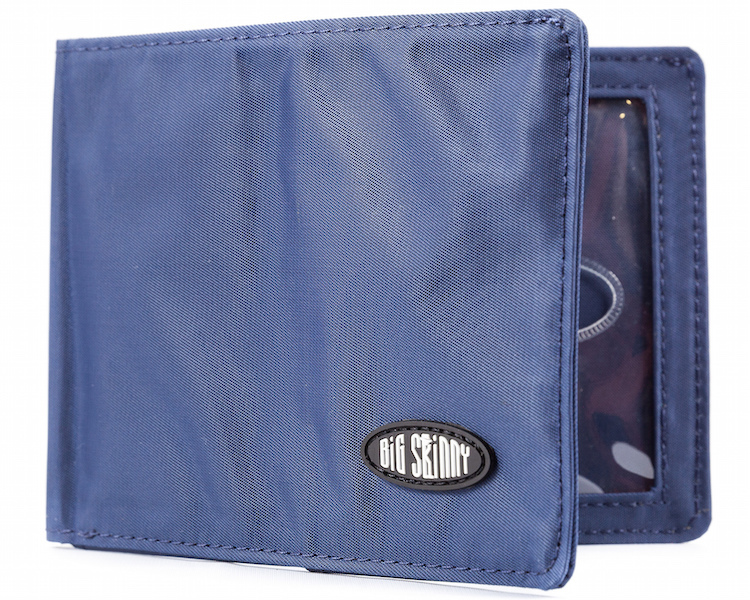 I've been buying Big Skinny wallets for many years now, and this is by FAR the BEST wallet I've ever bought (from them or anywhere else). Even after having it over a month now, I still find myself checking my back pocket during the day, to ensure that I took it with me that morning. HIGHEST PRAISE! BEST WALLET EVER! Wow what a difference! This wallet rocks!!! 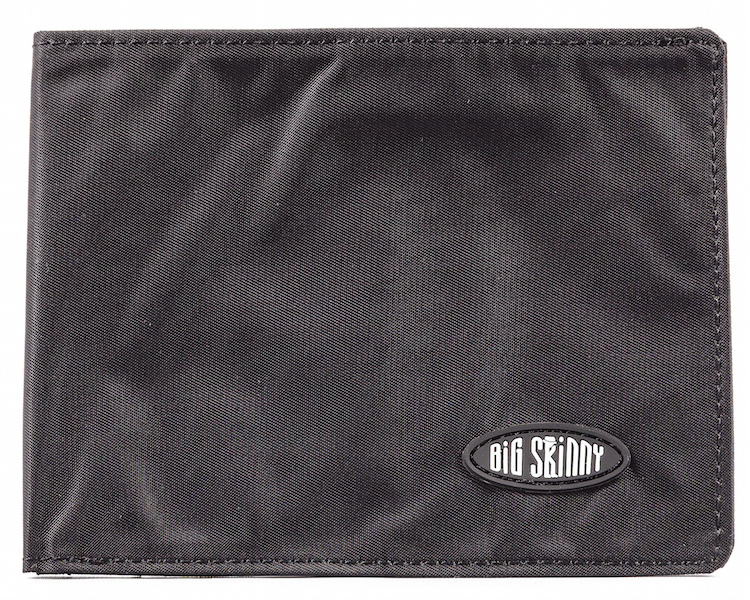 I've had my BigSkinny wallet for 5 years now, and it is still going strong. I just bought another for my father in law to replace his fat wallet that he's been complaining about. I have 8 cards, one knife that's a little thicker than a credit card, my passport card and driver's license, and the thing is still super slim. If anything ever happens to mine, I wouldn't hesitate to buy another one. 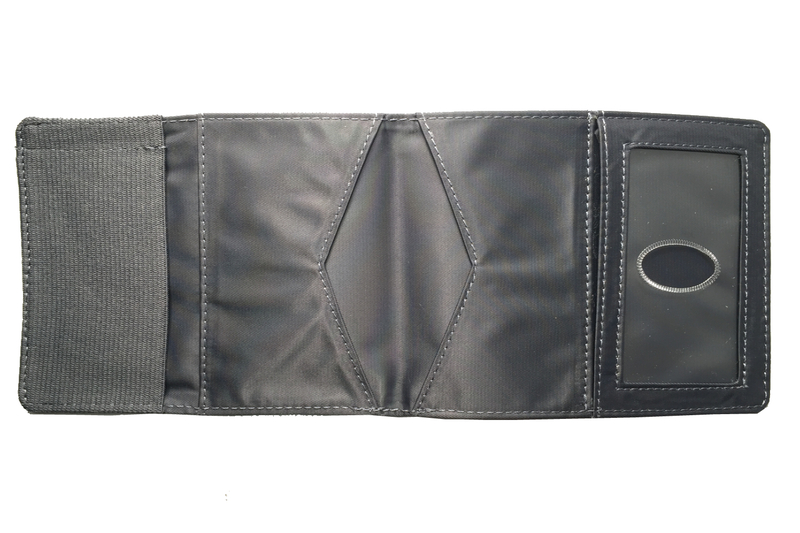 I purchased this wallet for my husband, per doctor recommendation...(My husband was having some pain in his left hip due to a TOO FAT wallet). He has been able to get just as many important items into his Big Skinny, and money too. He said it's like not having any wallet at all; he forgets that it is even in his pocket. 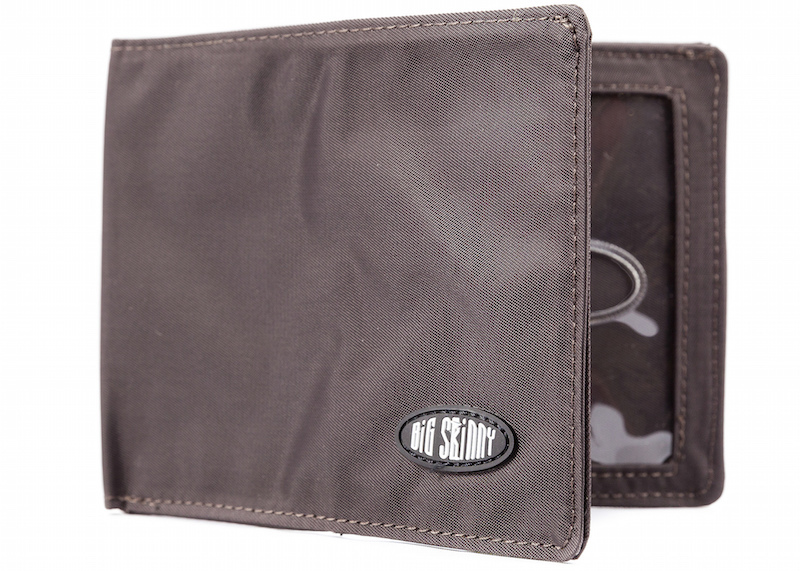 My husband loves this wallet and would highly recommend it to anyone wanting a slimmer look and feel to their back pocket. Thank you for creating such an ingenious item! Solid construction. I have 31 cards in the 4 pockets. ConsIt's harder to get the cards out of a particular pocket. 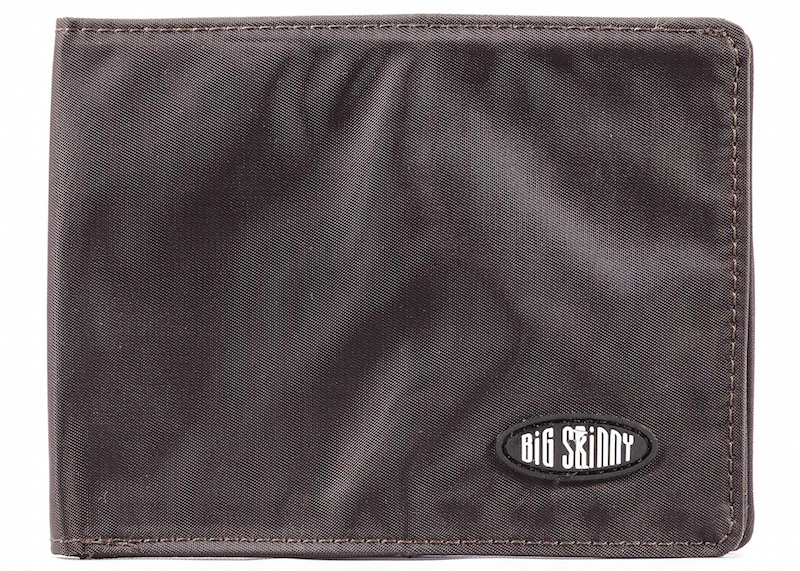 I still miss my old Big Skinny wallet that let me access cards from the top, rather than the side. However, that model appears to have been discontinued. 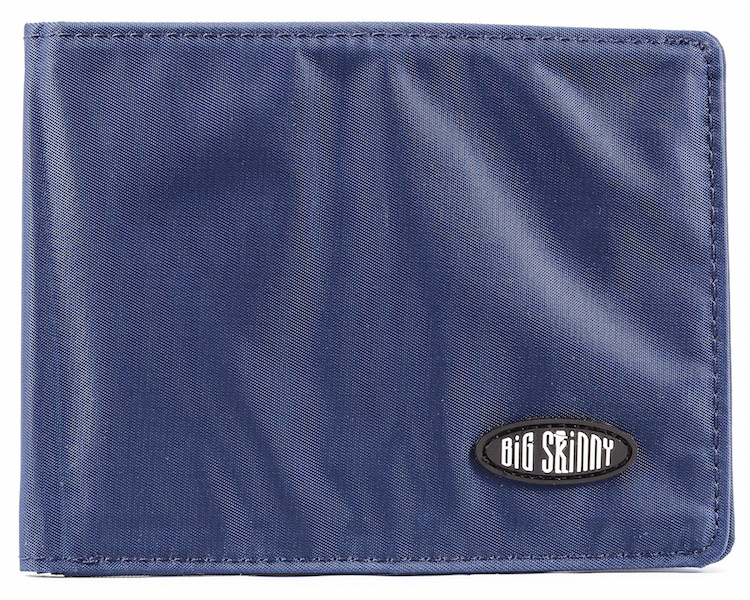 When I finally needed to replace my first Big Skinny wallet after using it for 9 years, I noticed this newer model and gave it a try. It's fantastic...even thinner than my first, and it has a slight natural bending point in the center that makes it even more comfortable in a back pocket. ProsReally skinny, even when heavily loaded up with credit cards. It is prety close to perfict but could cost less. 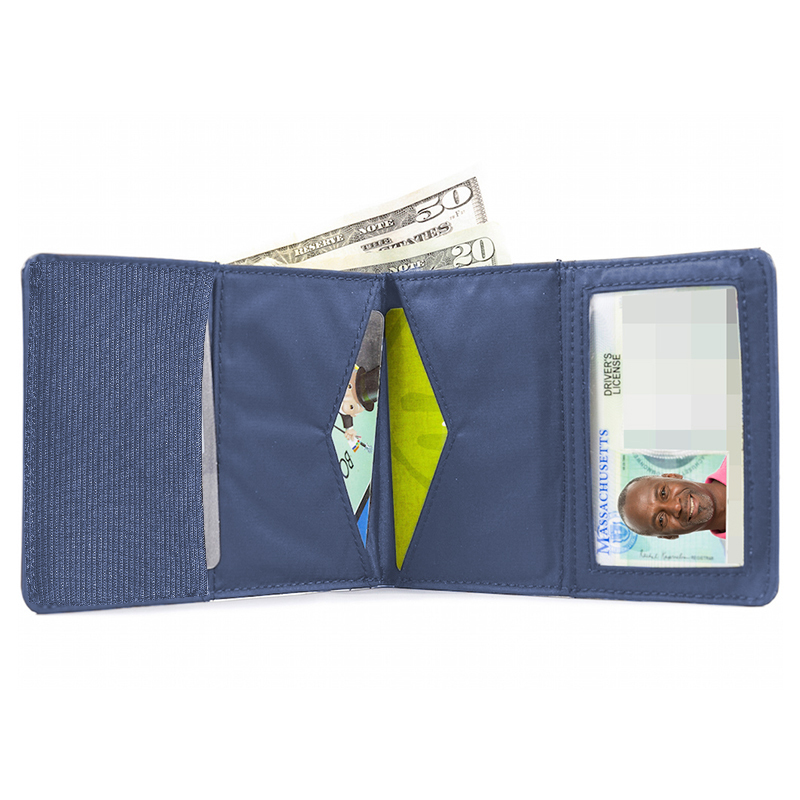 Hard to believe a wallet could be fun to tell people about �€” especially without having a lot of money in it �Ÿ˜‚ �€” but it is! Took the family out for dinner and when the saw my wallet they were amazed! They took their wallets out and we�€™re stunned at how thick theirs were compared to mine. We all had the same amount of credit cards etc... yet mine was flat as if it had nothing in it! They acted as if I�€™d found a rare object never before seen on earth! I guess I have. I will never go back to the the other kind wallet again. ProsFits everything I need and I can still put more in it if I have to and it still will be a very thin wallet! My original started to wear out. I replaced it with this item and there were two subtle changes that made the product even better than my original. The elastic for the last pouch cured the only problem I had with the original.